@jenishajesus23 is on Carousell - Follow to stay updated! 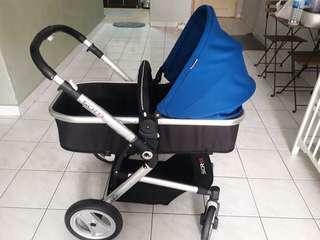 Reason for selling got few stroller as a gift. Very new. just used once.